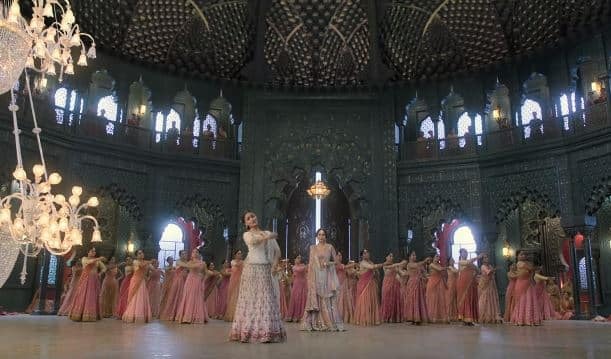 Kalank's Ghar More Pardesiya Song Is A Visual Treat- Thanks To The Sets And Alia's Captivating Dance! 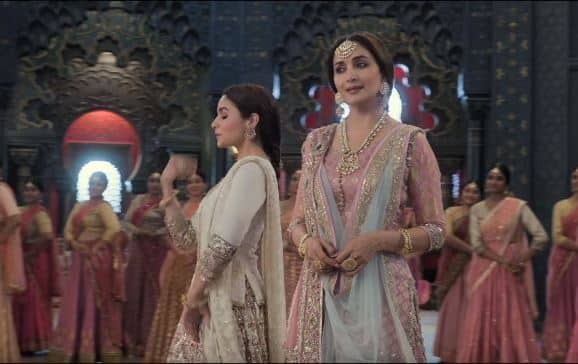 The first song from Kalank is already here. A lot of hype had been created and the release was also delayed for quite some time, but finally, it is here and man, it screams of visual grandeur at every frame. 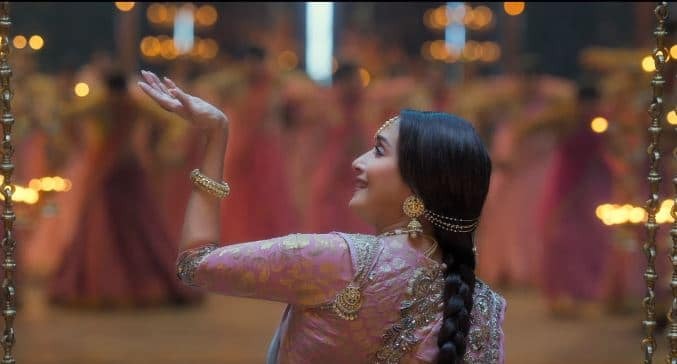 The song has the backdrop of Dussera and it is about welcoming Sita into Ayodhya.I t begins with Madhuri teaching dance to her students. The set is beautiful and you will be hooked to the scene at once. 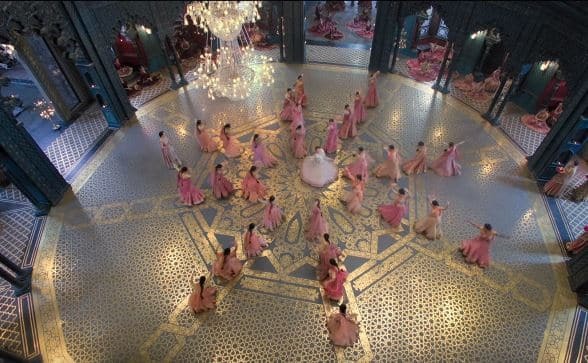 Madhuri Dixit looks regal as Begum Bahar in this song. From her adayein to her expressions, you'll love to watch her return back in full glory in the song. 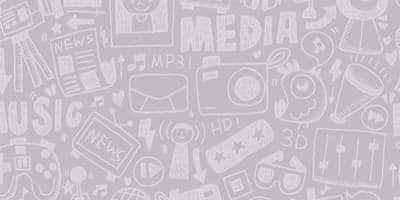 The introduction of Alia Bhatt and Varun Dhawan is magnificent as well. 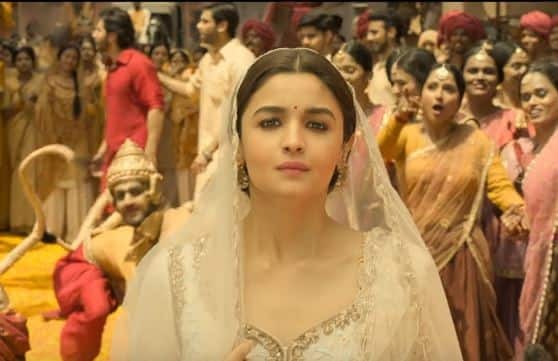 As the song progresses, you'll realise that Alia is welcomed in the same way as Sita had been into Ayodhya. But she would keep you hooked once she enters Begum Bahar's place. Right from her moves to her expressions, she is clearly winning all the frames. She is just marvelous and the song is yet another proof. 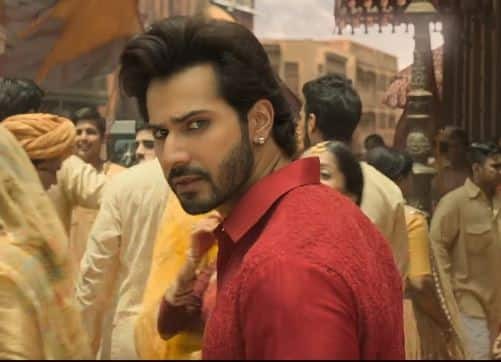 Varun doesn't have much in this song except for a few glances here and there. But man, each time he appears on-screen, he can kill you with his looks.